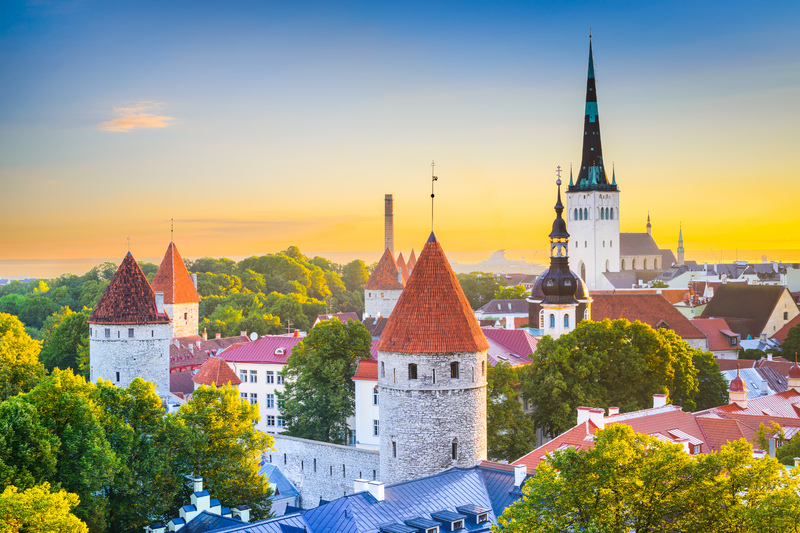 Experience the Baltics on our unique tours - from the Classic one to the Amber Way. Explore the towns of the Hanseatic league, small Estonian islands, music festivals. 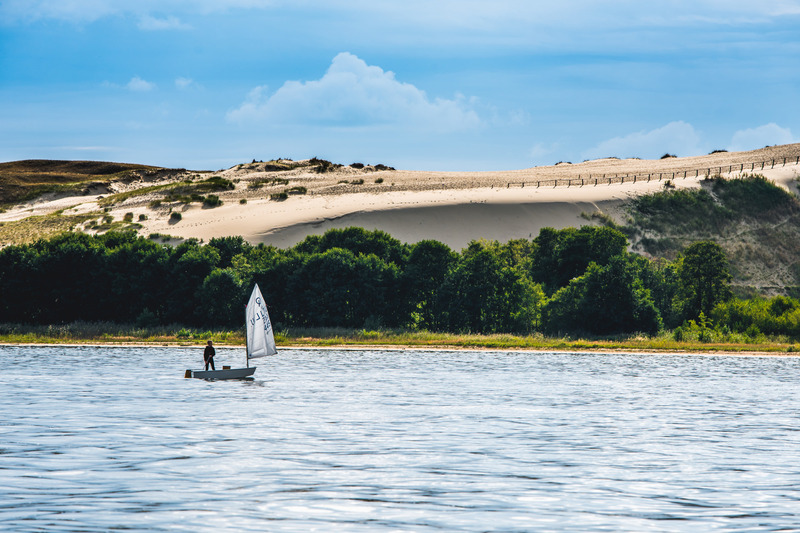 Discover the medieval old towns, world famous opera, green nature and sandy beaches. Visit the UNESCO Heritage sites and taste traditional Lithuanian food.